This is an extra event to the calendar. We are conscious that it’s the start of half term and therefore currently have one team entered, but can add to that depending on levels of interest. 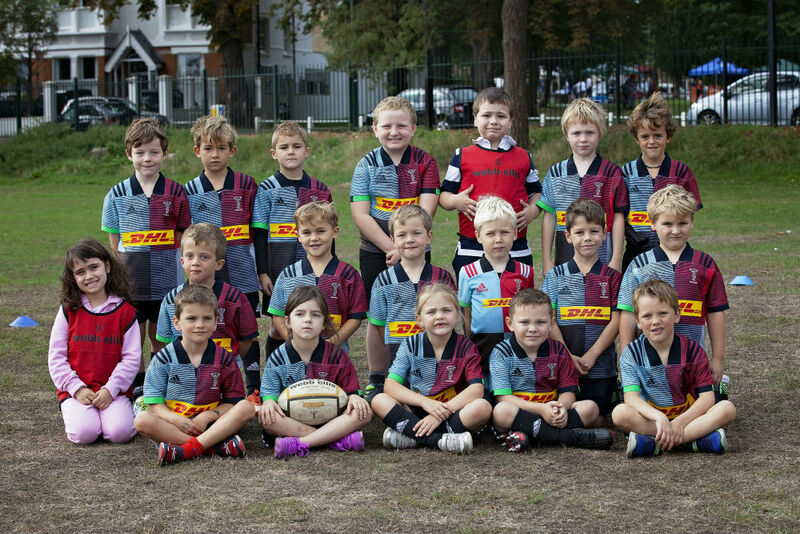 These Quins events consciously align with home fixtures, so there is a match at The Stoop in the afternoon. If people are up for both we can look at tickets for the afternoon match as there will be a number of season tickets available that afternoon I suspect, failing which Quins are offering discounted tickets for those participating in the tournament in the morning.